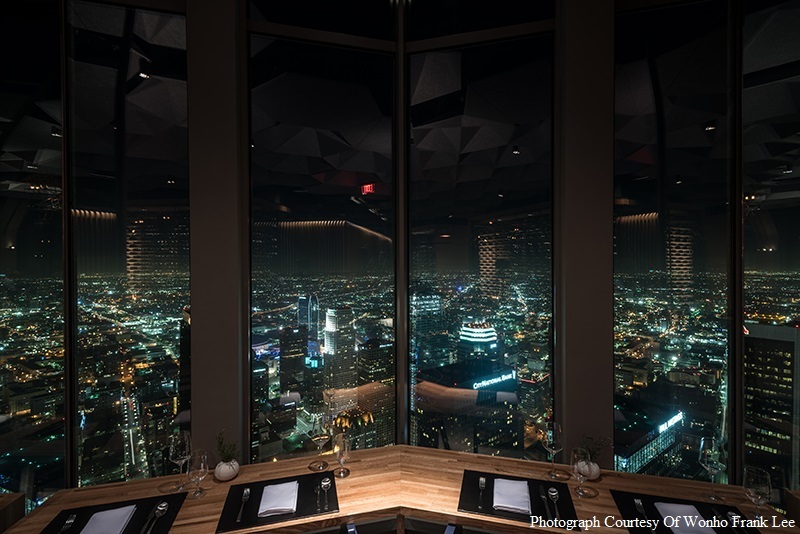 Spectacular View and Modern American Cuisine at 71Above, Downtown Los Angeles – JCB International Credit Card CO., LTD.
71Above is located 950 feet above the ground level of the US Bank Tower, the second tallest building in Los Angeles. The breathtaking views include the Pacific ocean, mountains, and the greater Los Angeles area. Modern and sophisticated dishes prepared by seasoned chef Vatran Abgrayan compliment this gorgeous setting perfectly. 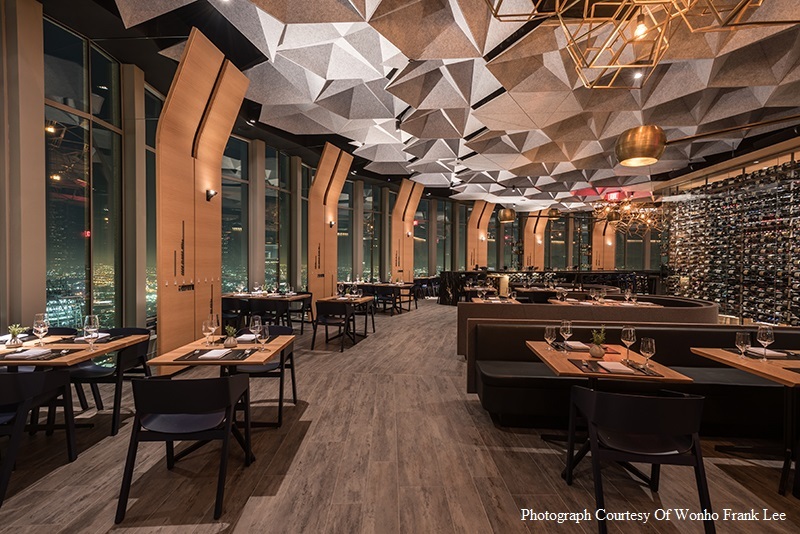 71Above offers several options for dining including the bar area, window tables, and chef’s tables. Please note, reserving window tables require a deposit. 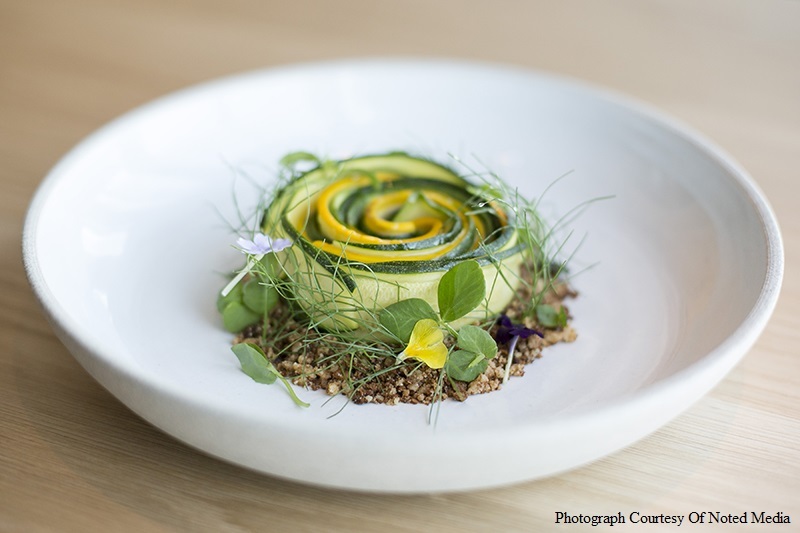 If you want to enjoy the daytime view of Los Angeles, lunch is also available from Monday through Friday. This restaurant is perfect for any occasion and the JCB card is accepted.